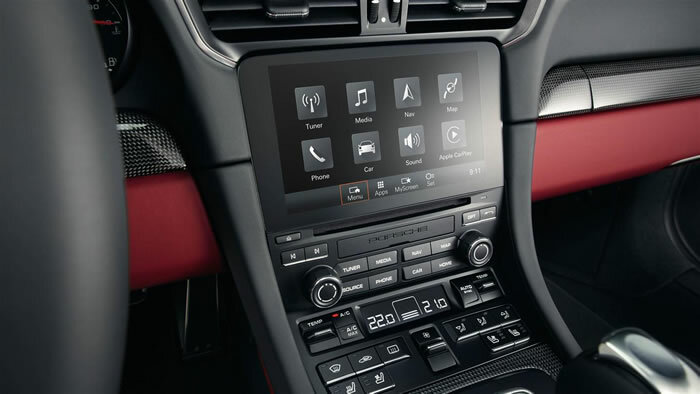 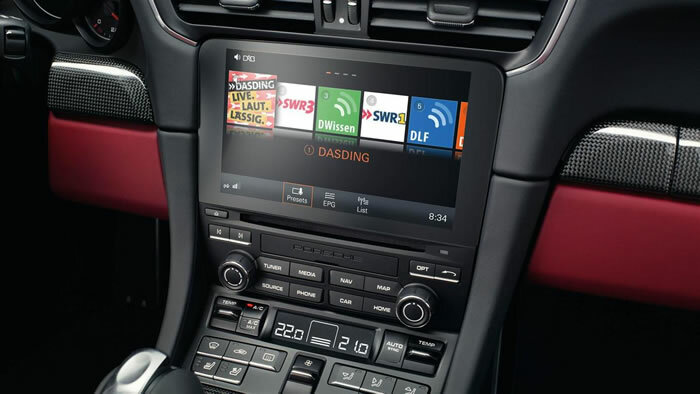 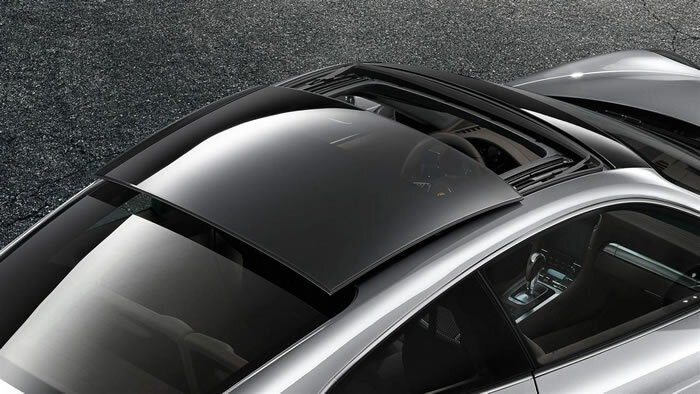 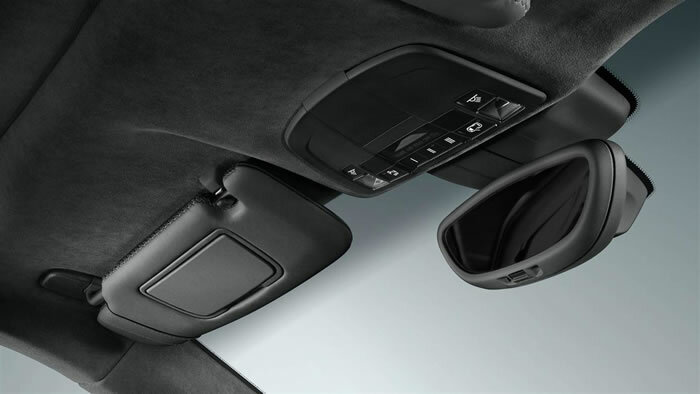 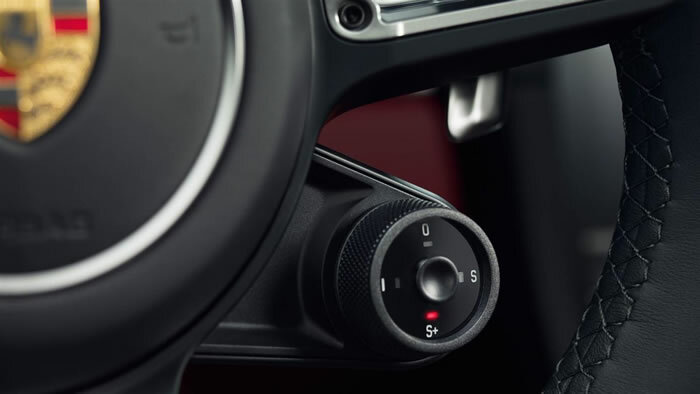 This is managed, on the one hand, by using fuel-efficient technologies such as the auto start/stop function, thermal management, electrical system recuperation and coasting. 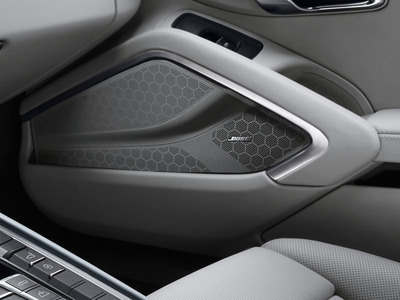 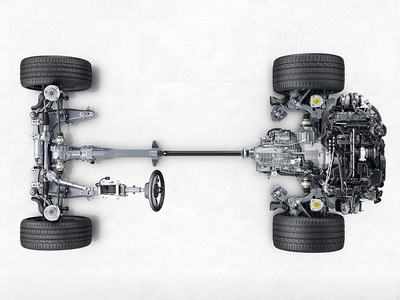 On the other hand, the catalytic converters with stereo lambda control circuits provide efficient emission control. 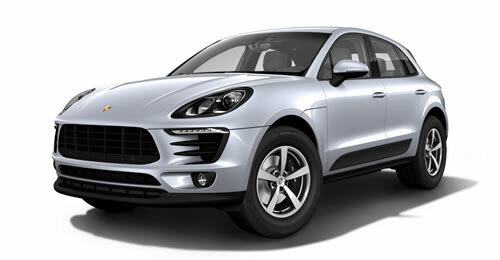 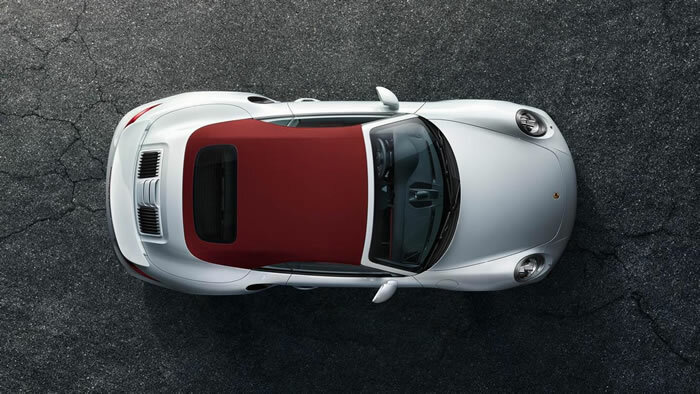 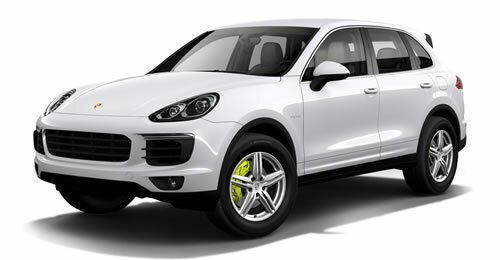 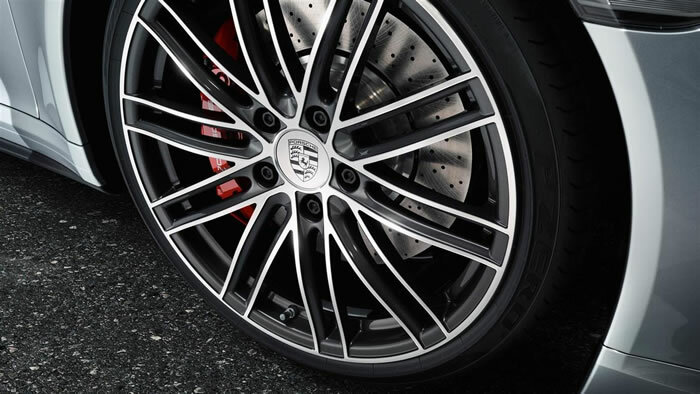 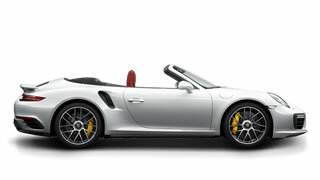 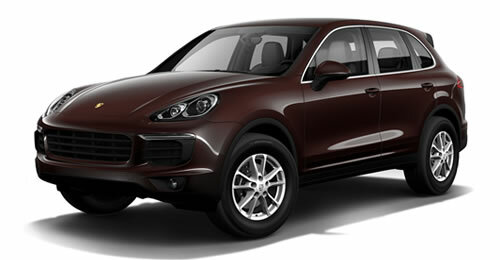 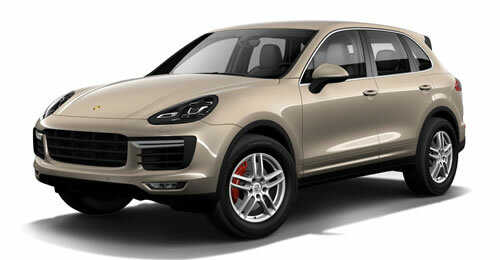 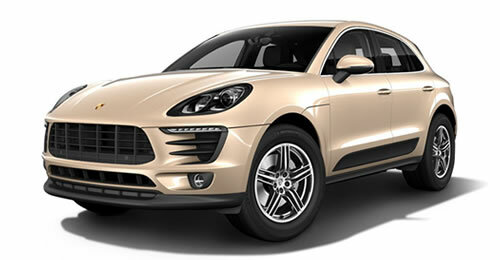 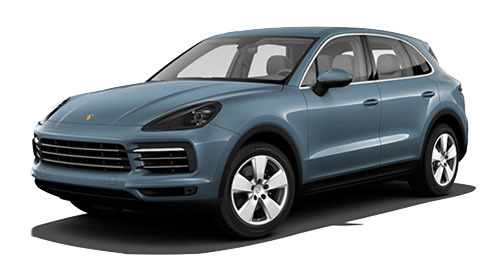 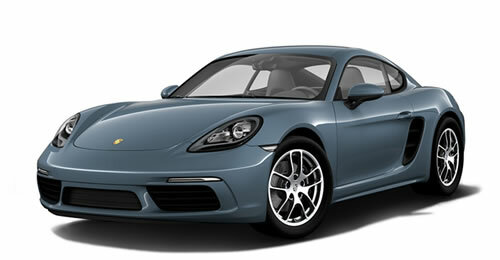 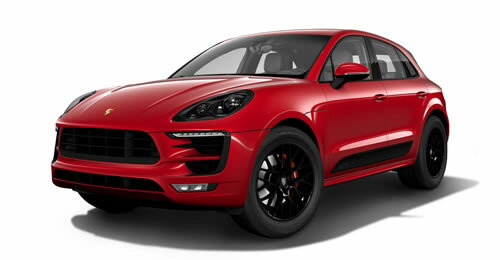 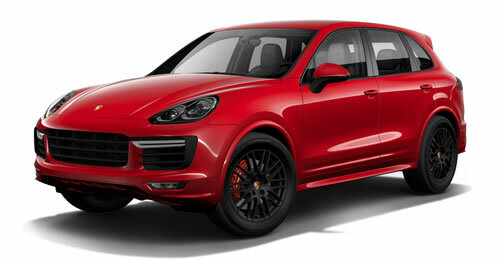 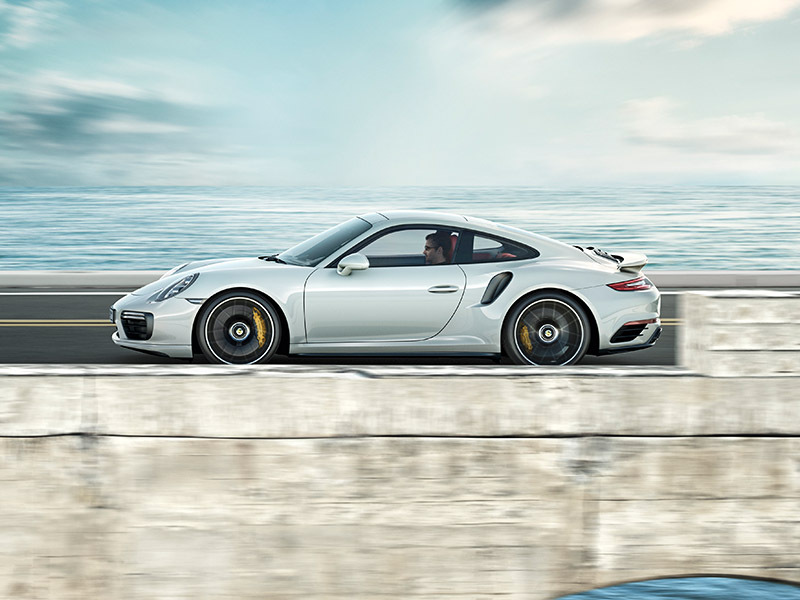 Intelligent lightweight construction is fundamental to the Porsche identity. 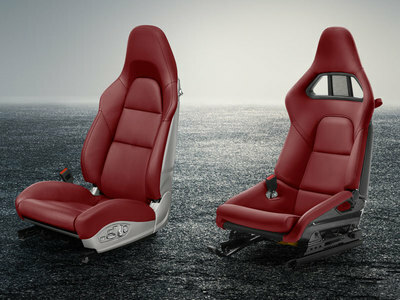 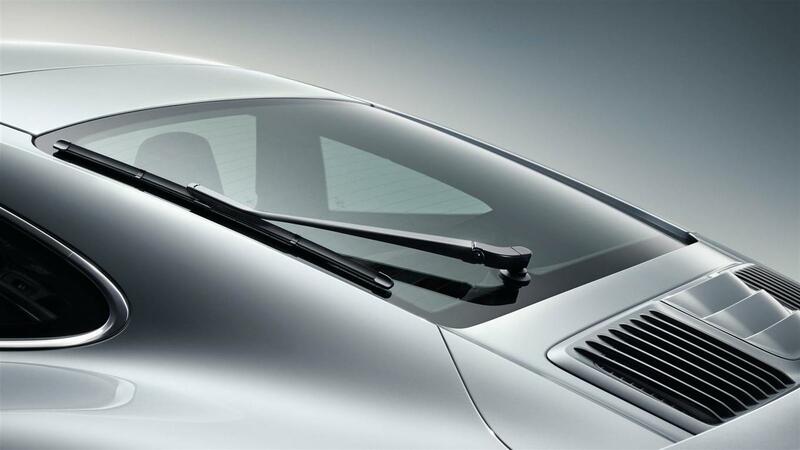 It is expressed through a high proportion of aluminium, magnesium, plastics and super-high-strength sheet steel. 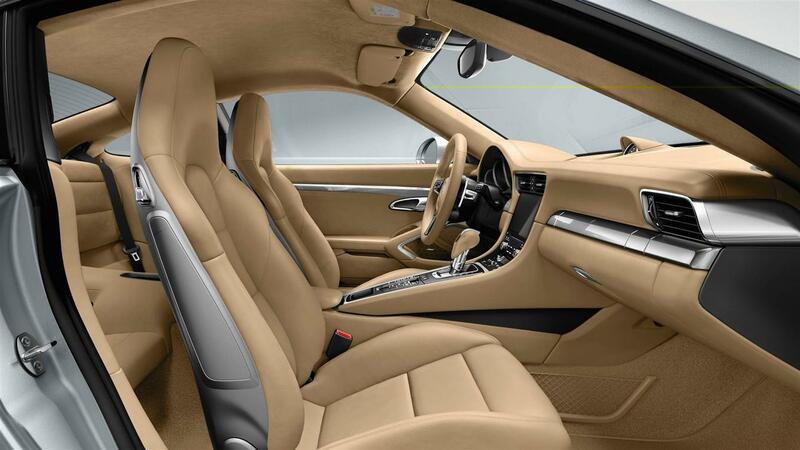 All materials are meticulously selected and mainly environmentally friendly waterbased paints are used. 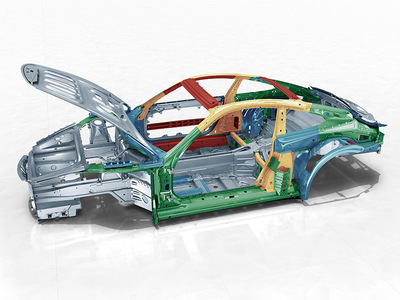 All synthetic components are easily recyclable. 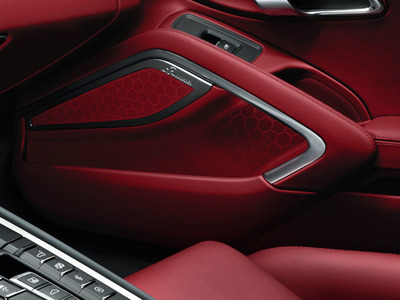 And each material is labelled to facilitate its separation for recycling. 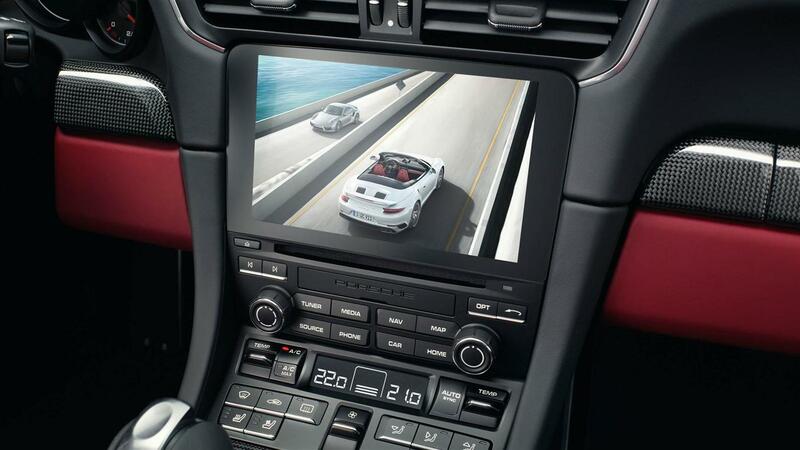 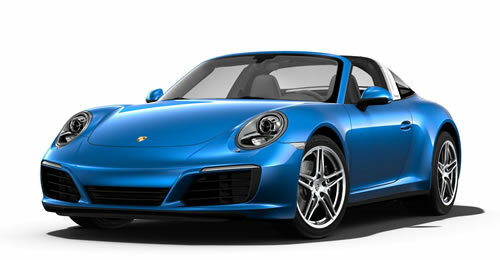 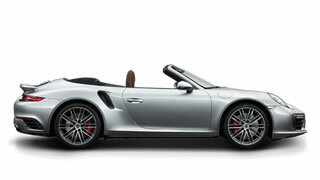 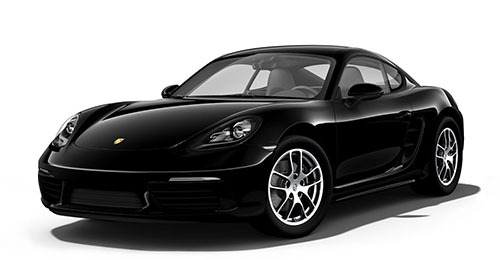 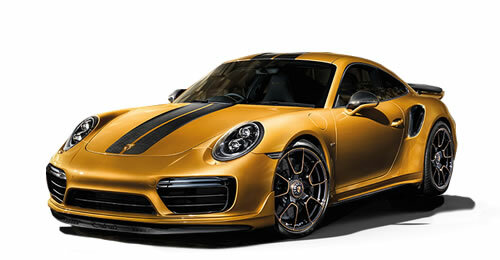 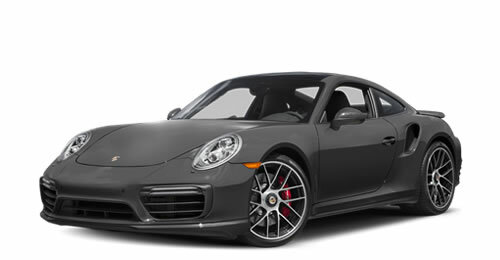 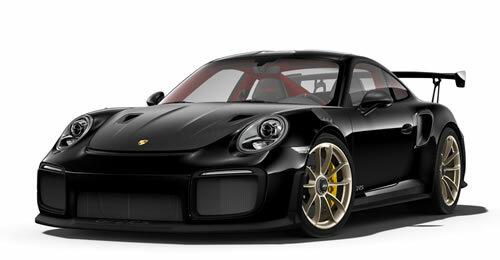 In short, the 911 Turbo models are around 95 % recoverable. 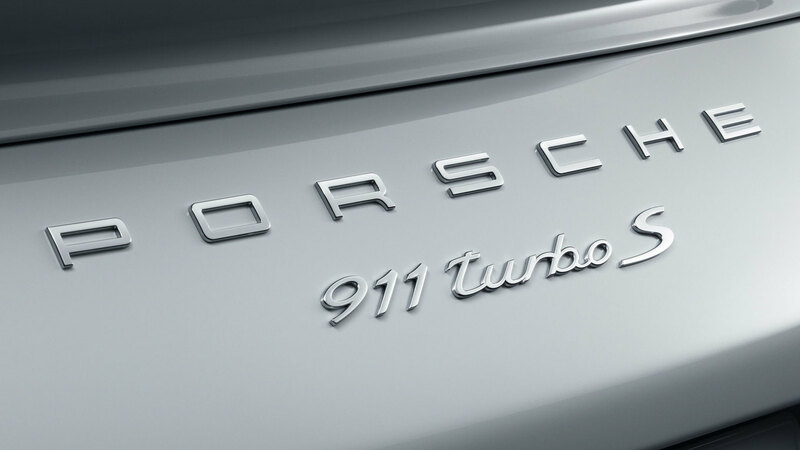 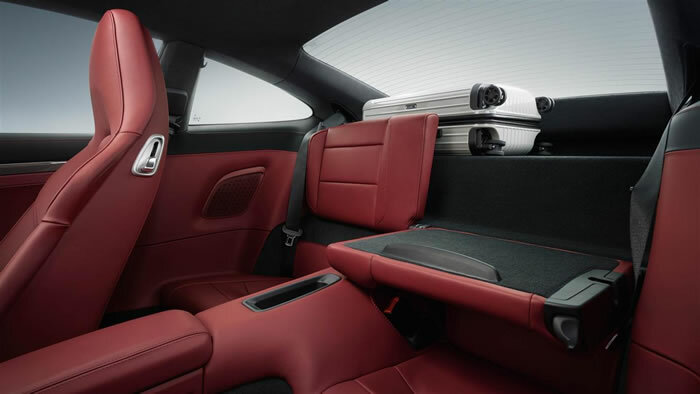 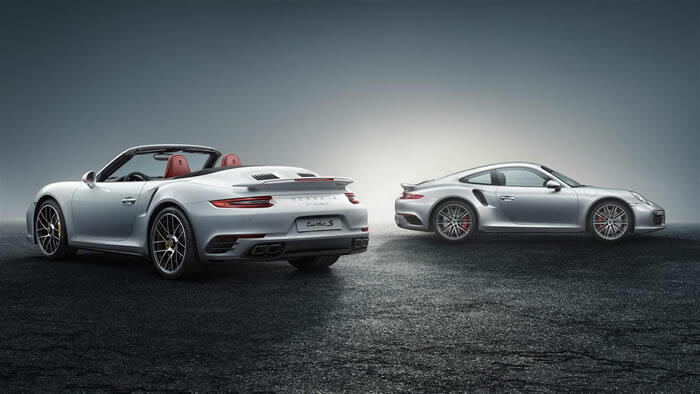 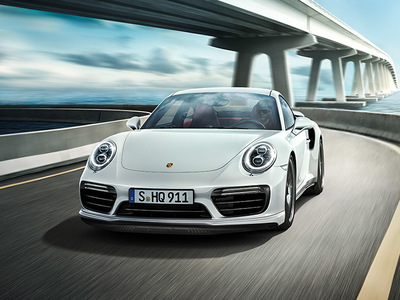 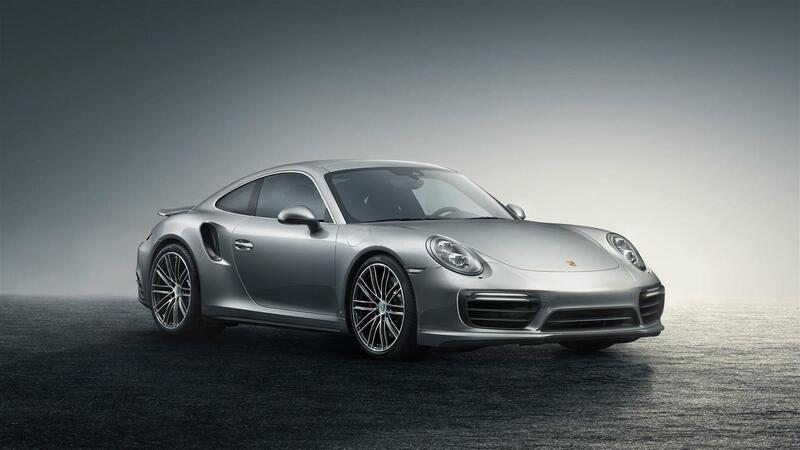 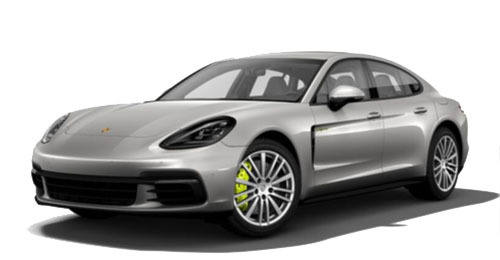 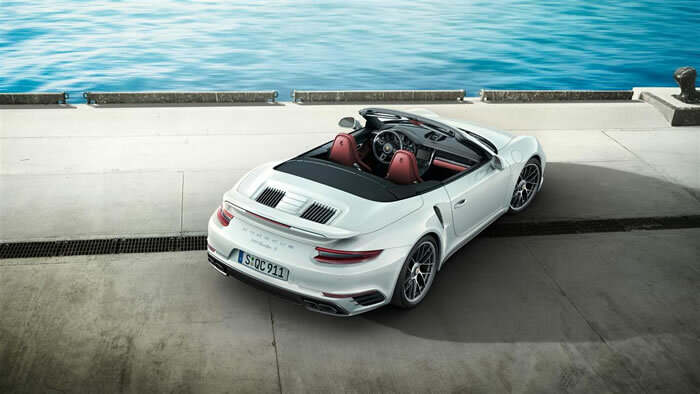 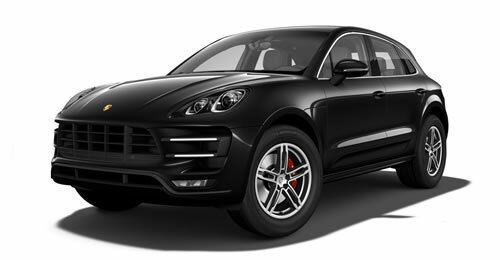 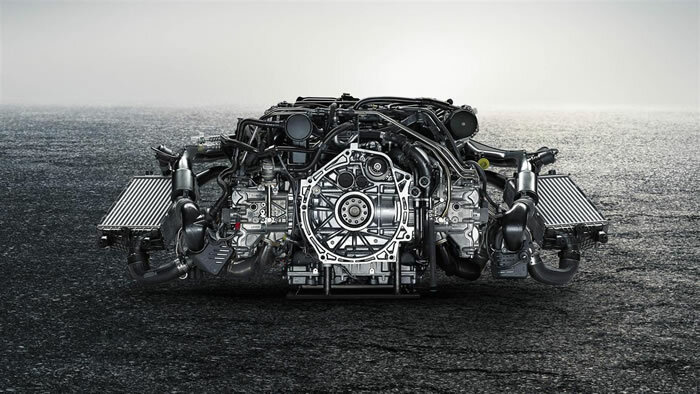 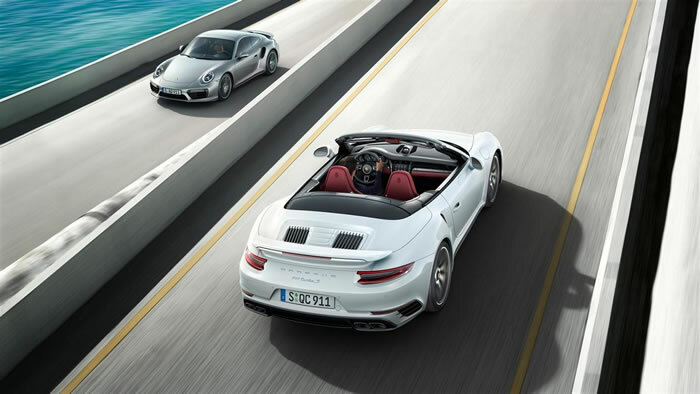 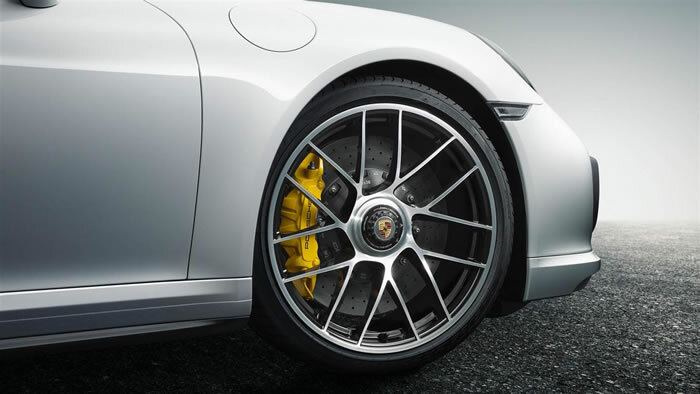 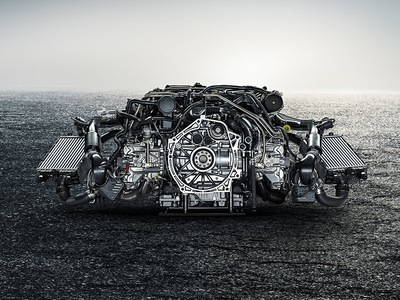 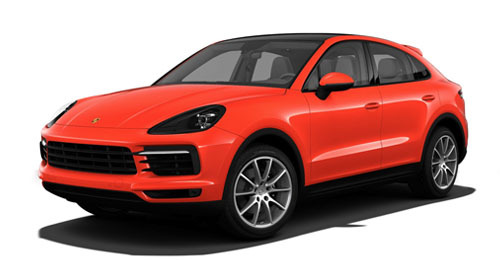 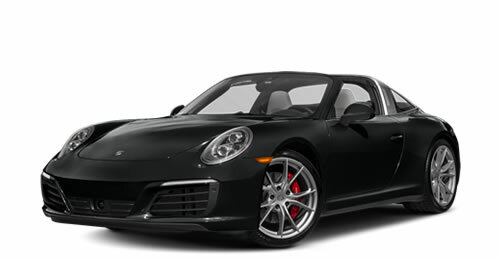 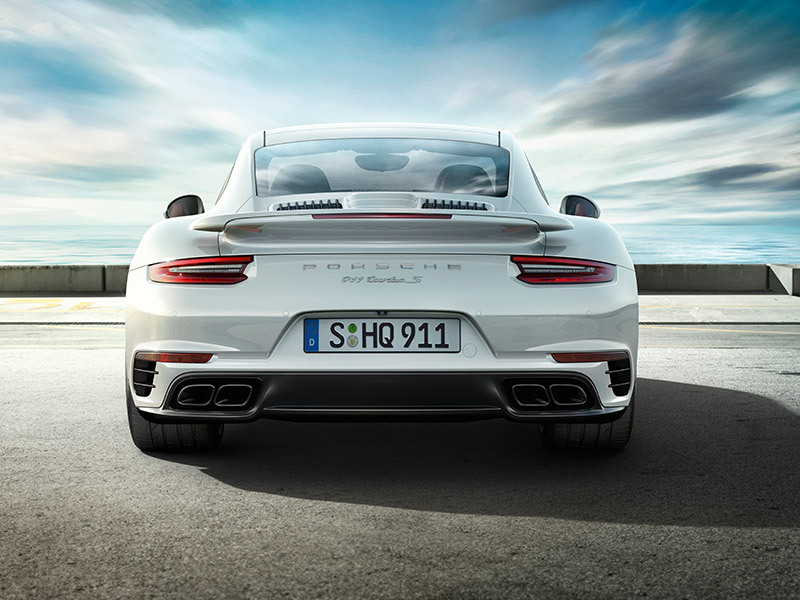 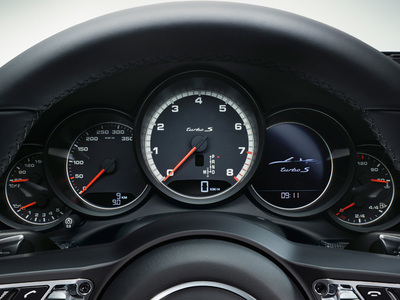 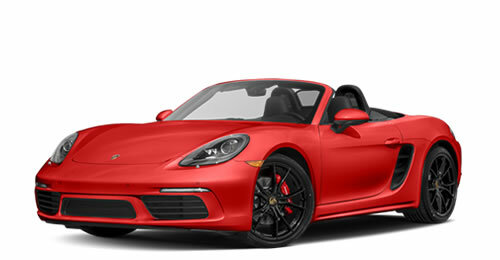 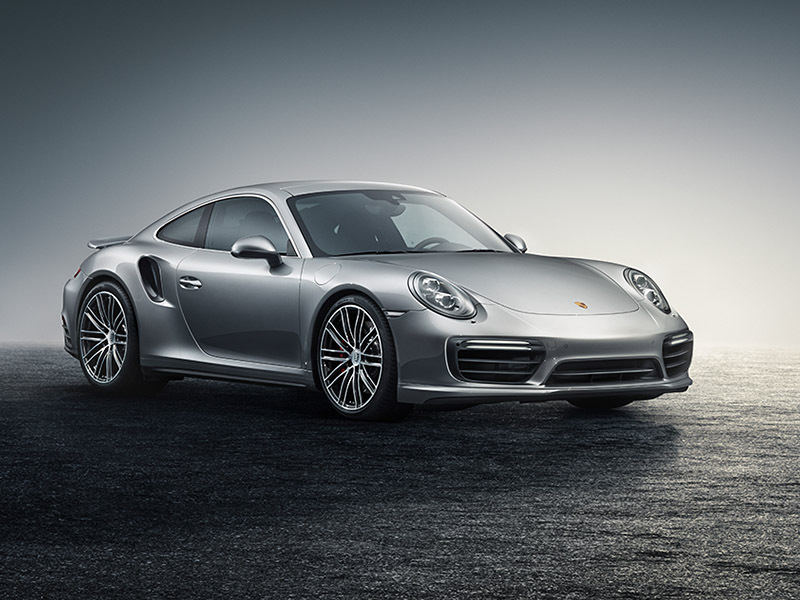 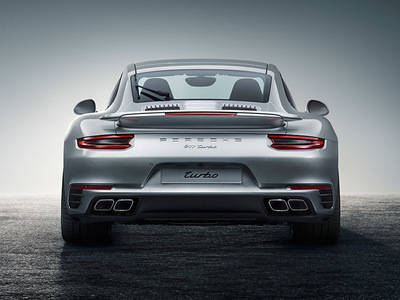 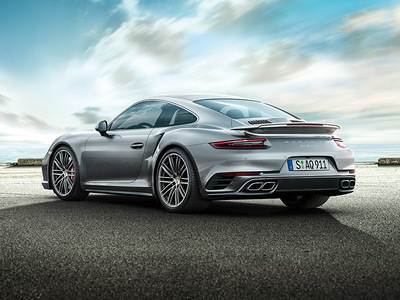 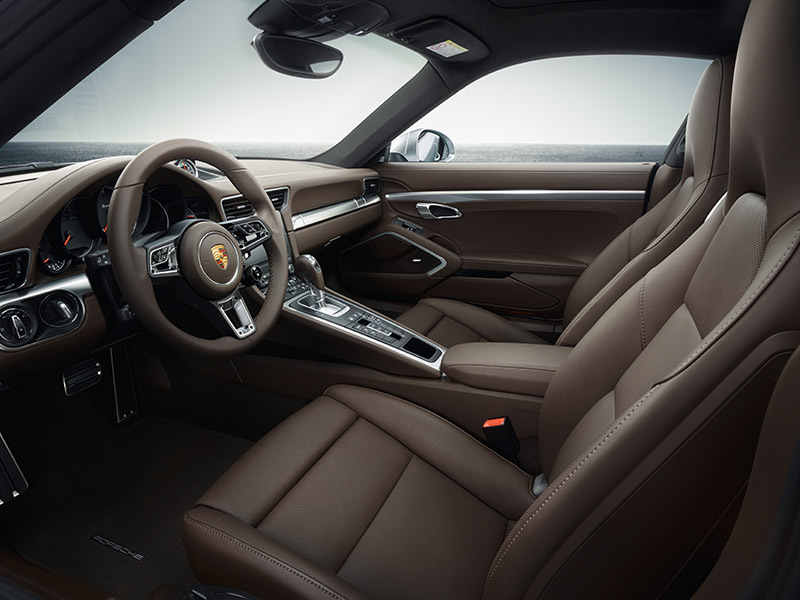 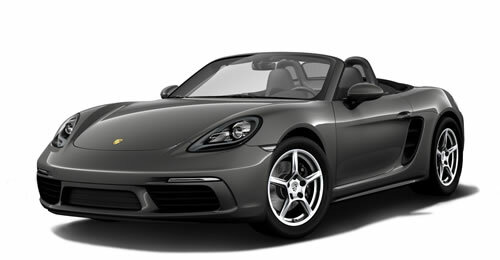 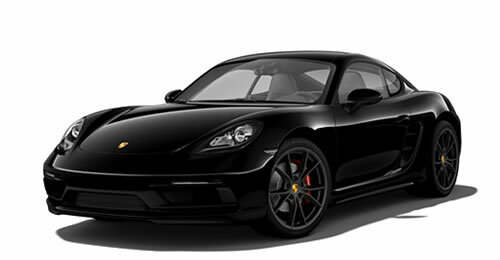 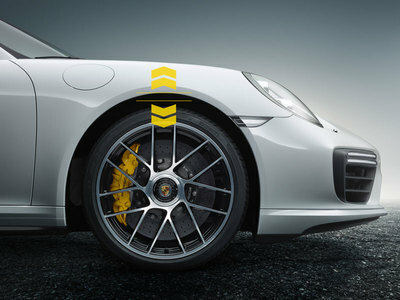 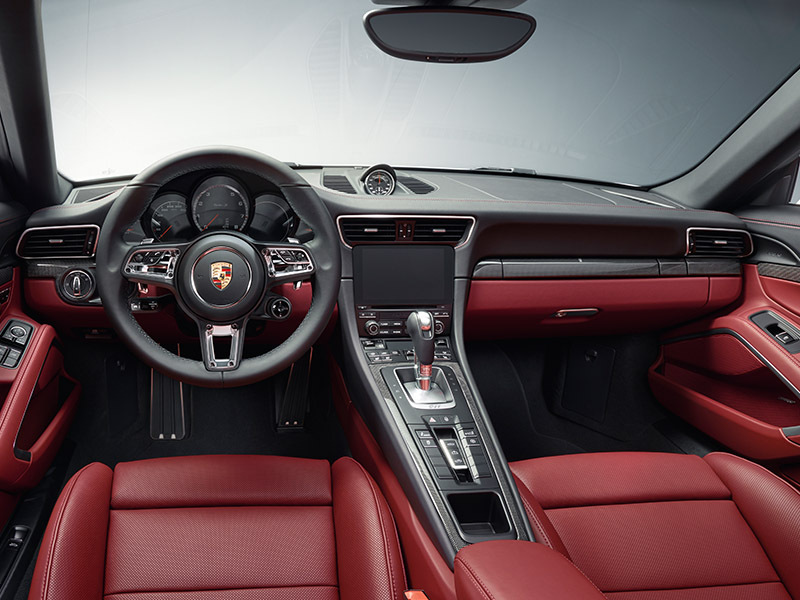 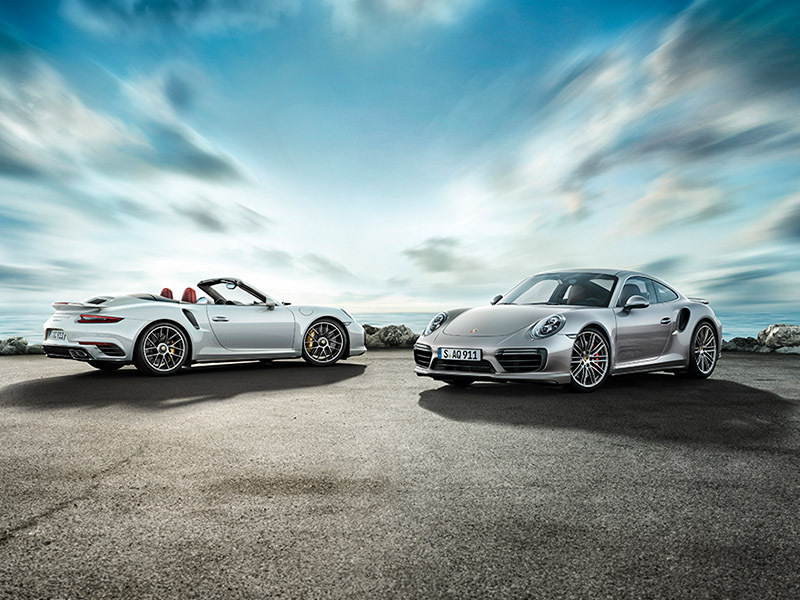 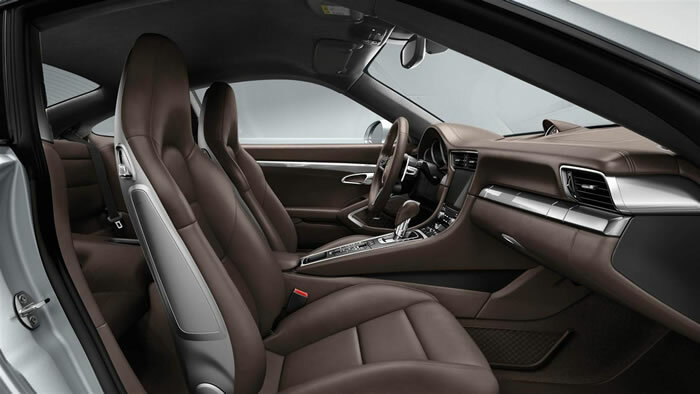 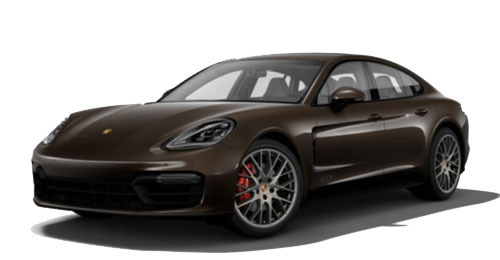 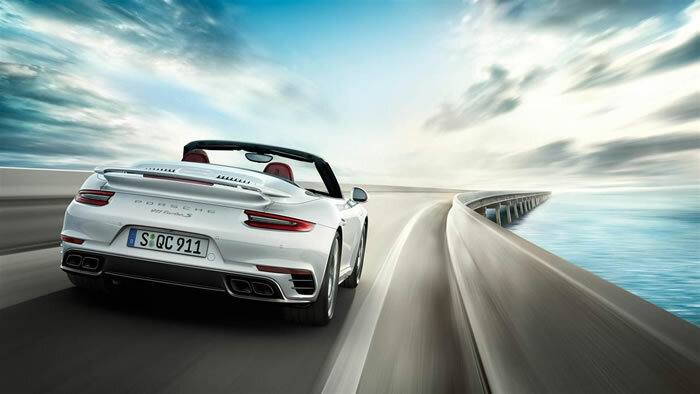 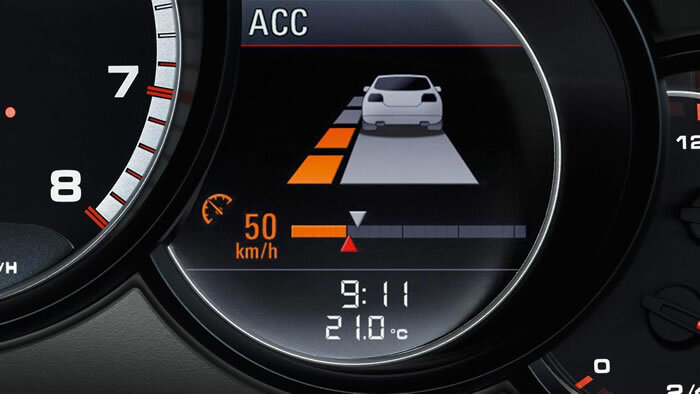 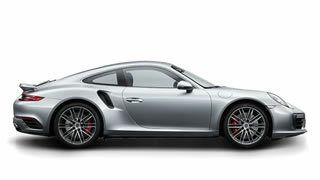 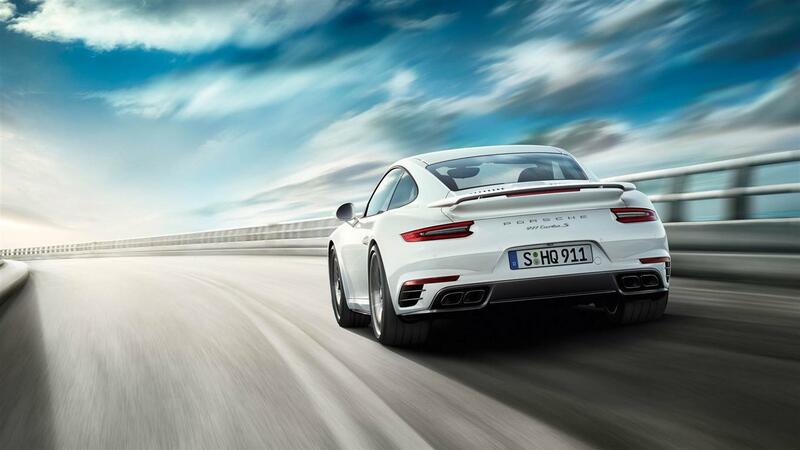 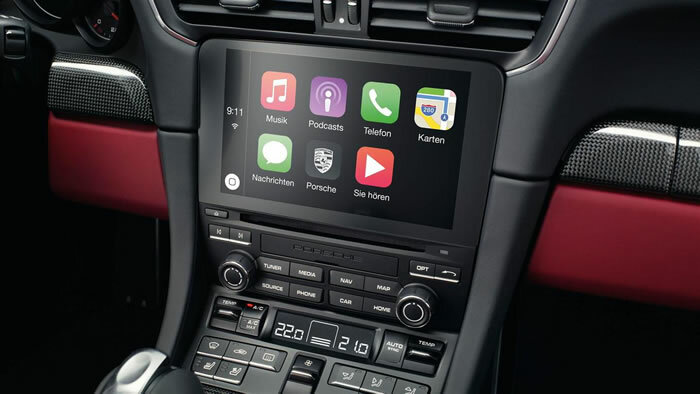 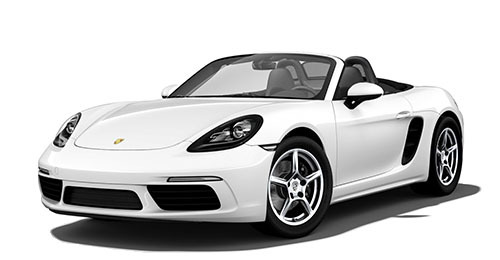 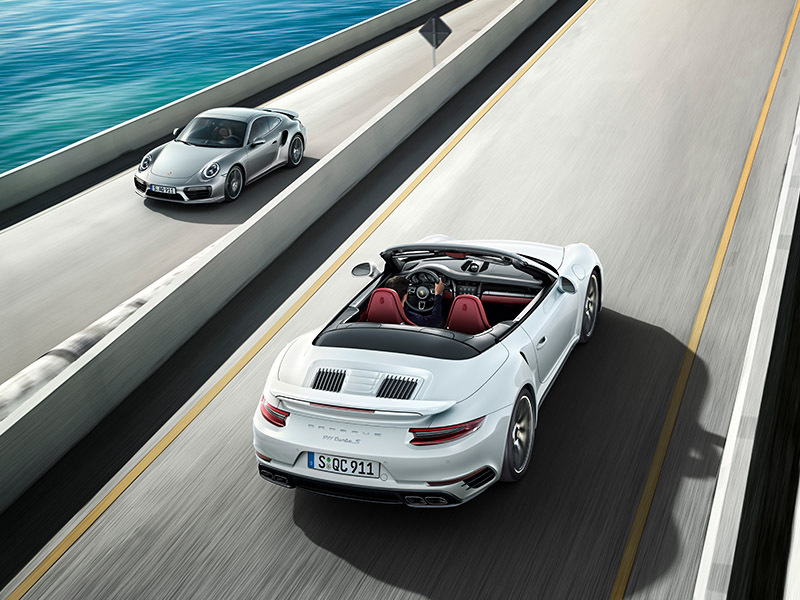 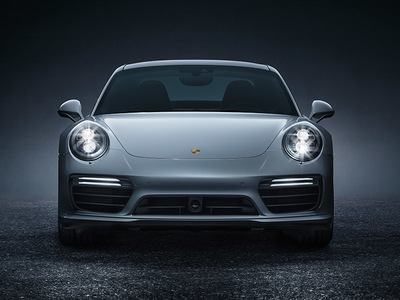 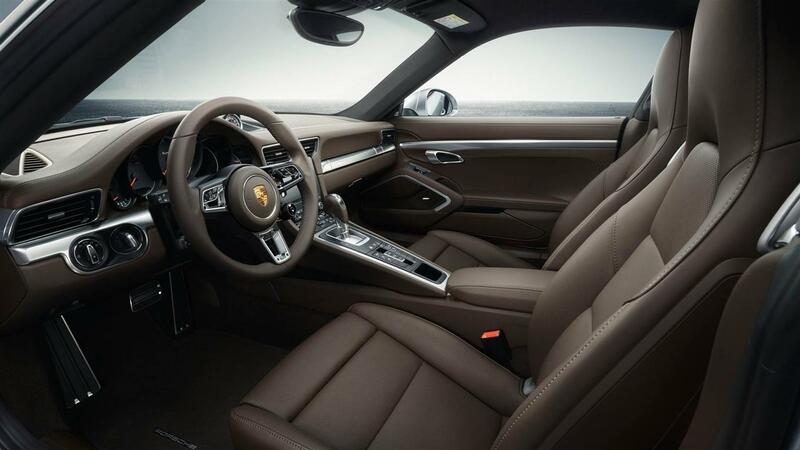 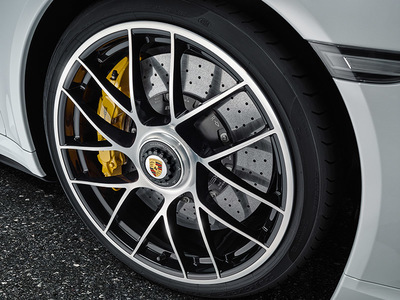 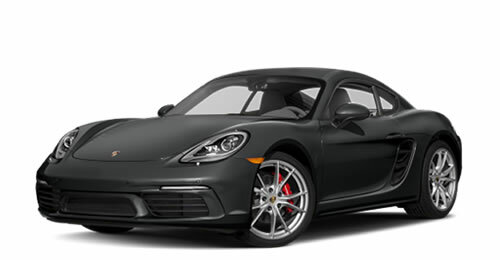 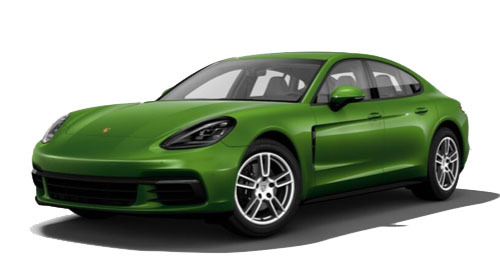 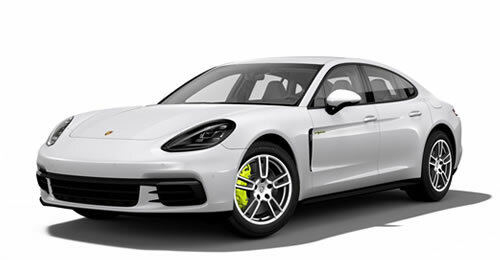 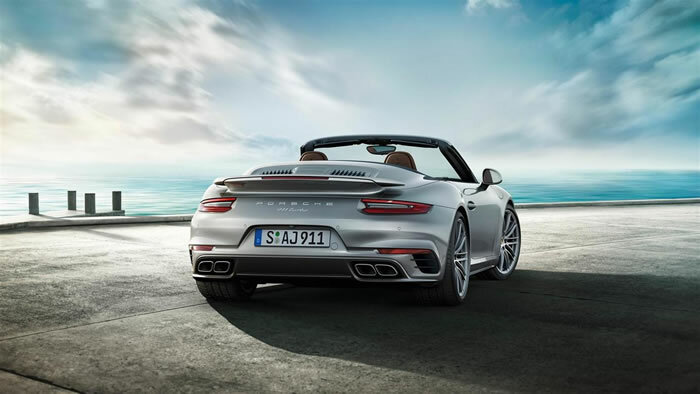 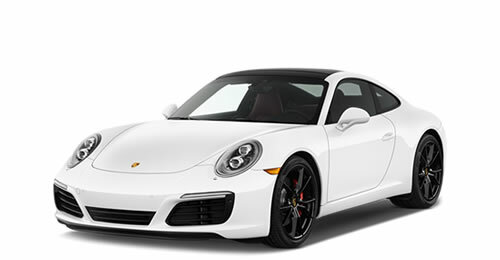 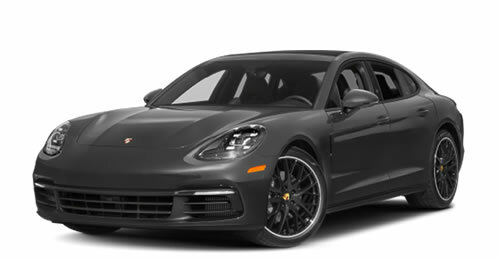 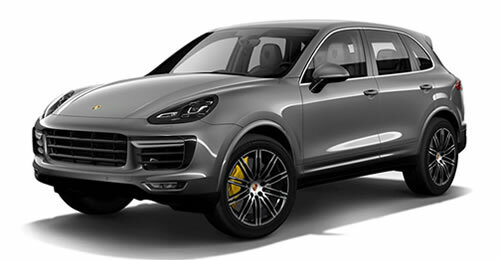 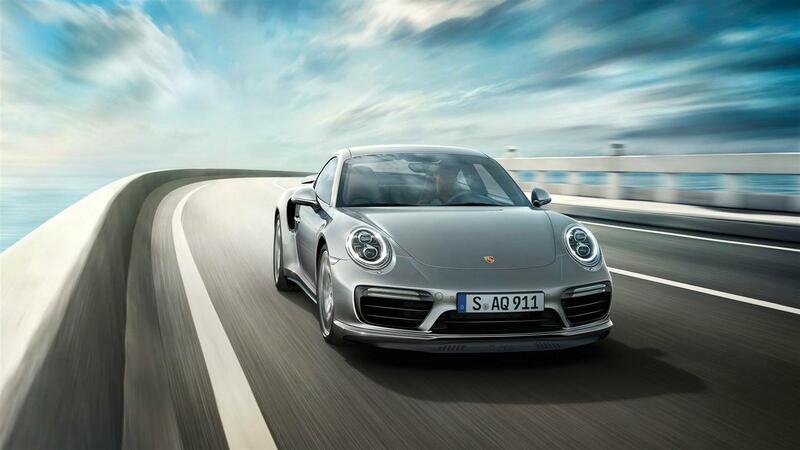 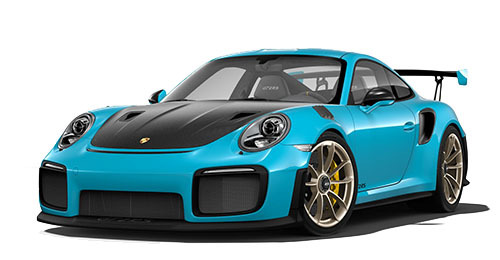 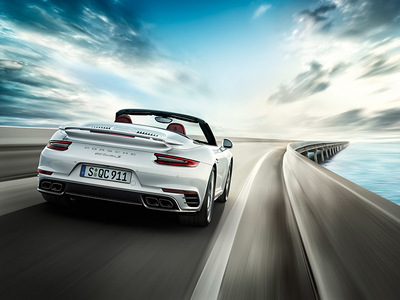 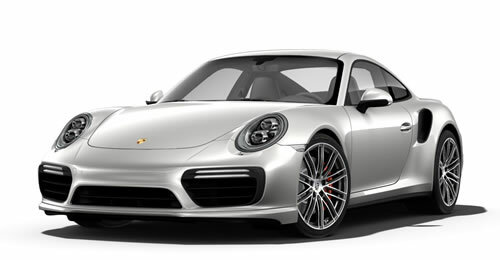 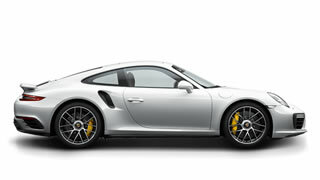 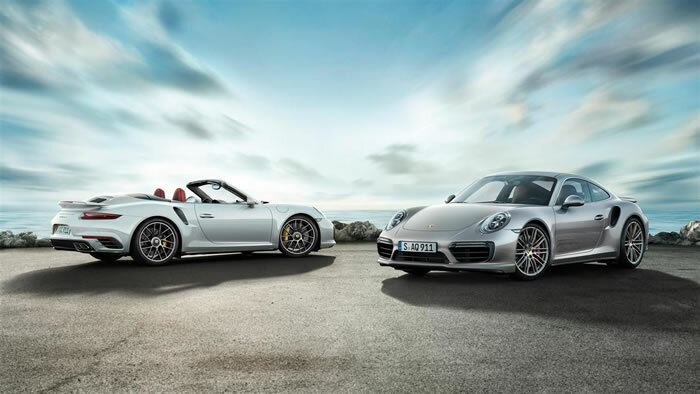 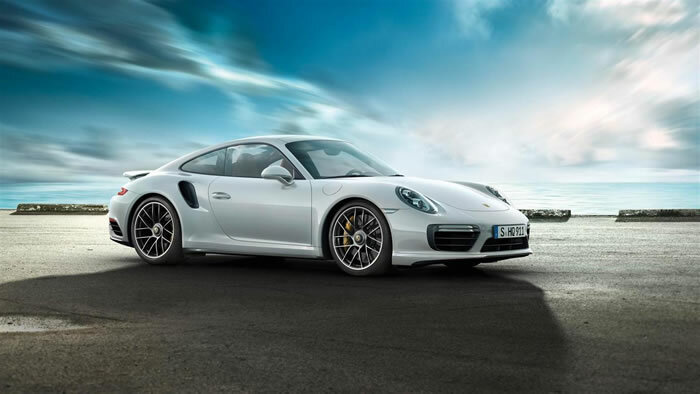 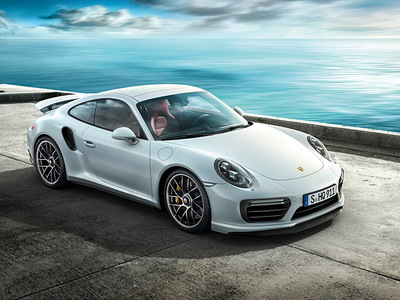 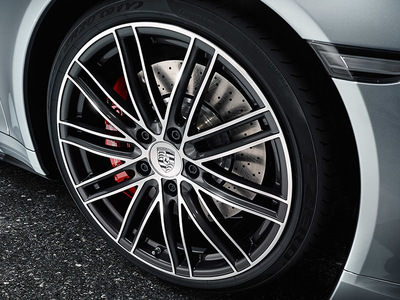 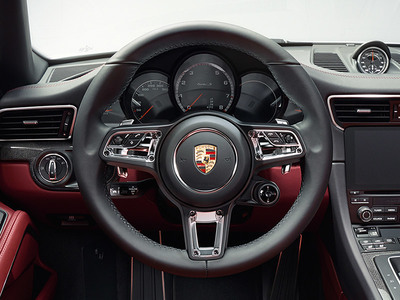 All Porsche models – and that obviously includes the 911 Turbo models – are designed to operate on fuels with an ethanol content of up to 10 %, i. e. for ‘E10’. 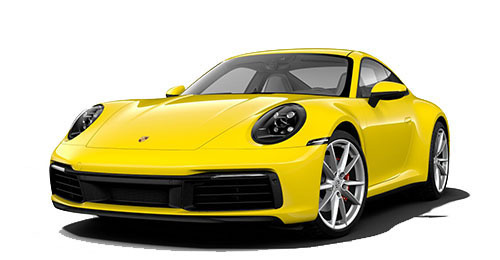 Ethanol has a positive impact on CO2 balance since the plants used to produce this biofuel also absorb CO2 from the atmosphere.